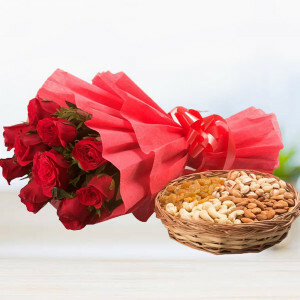 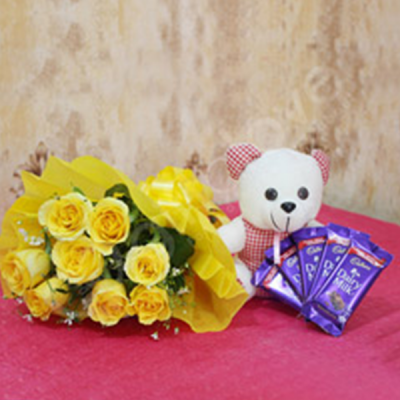 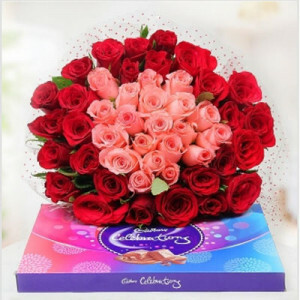 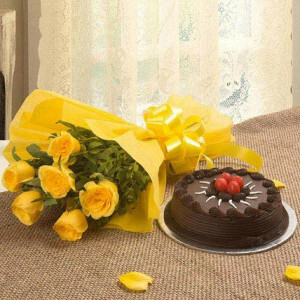 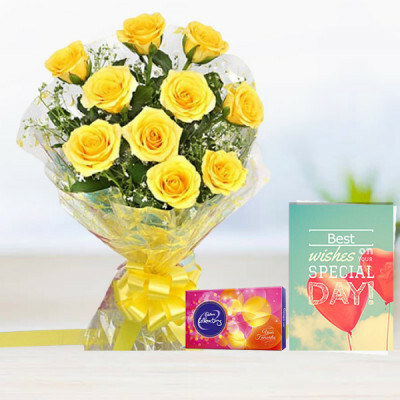 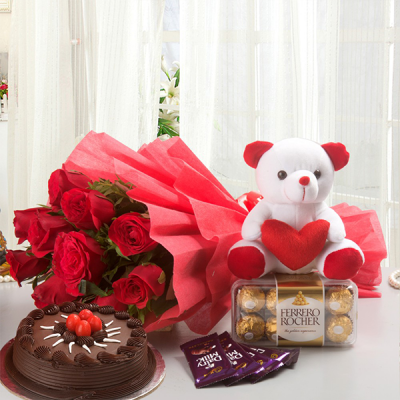 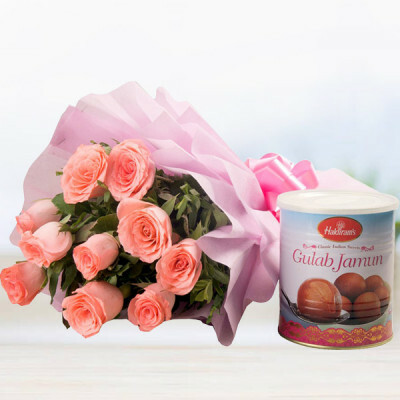 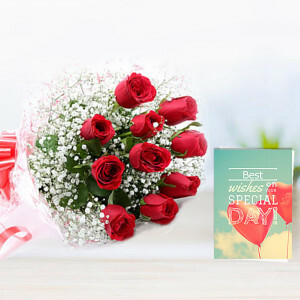 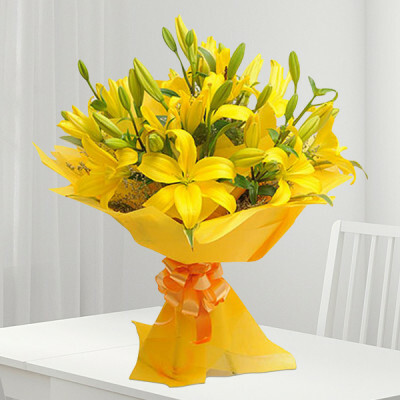 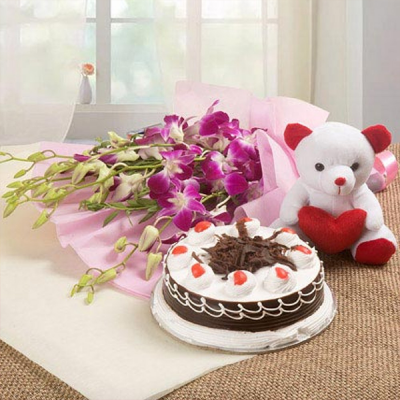 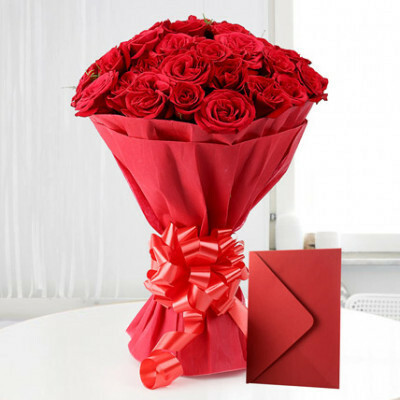 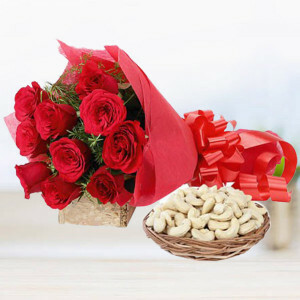 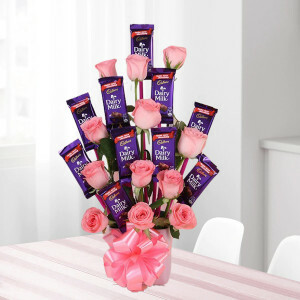 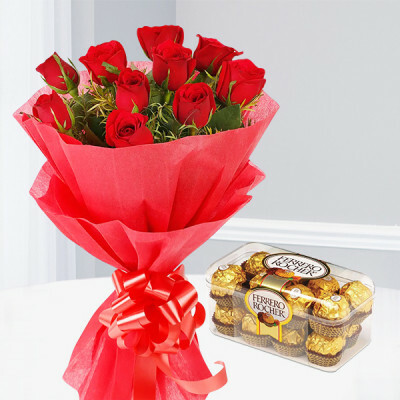 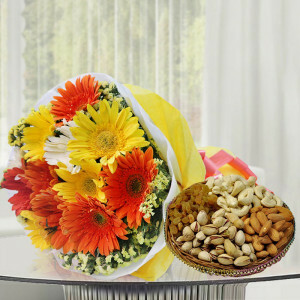 Buying and sending flowers in Ahmednagar has become so much easier with MyFlowerApp. 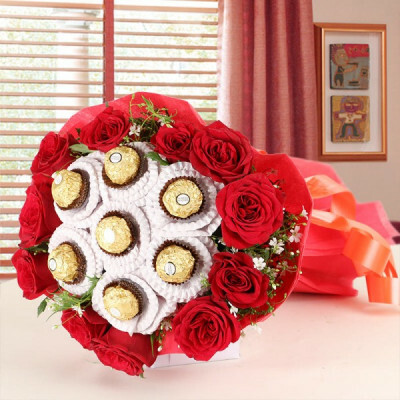 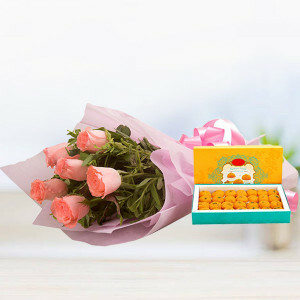 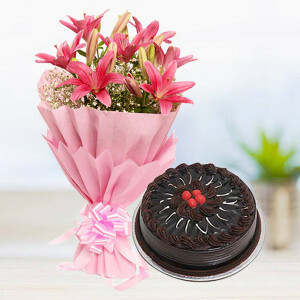 Send your love, wrapped in the form of a cute bouquet or a combo of flowers and cake, chocolates, greetings cards, or personalized gifts to your friends and family in the city. 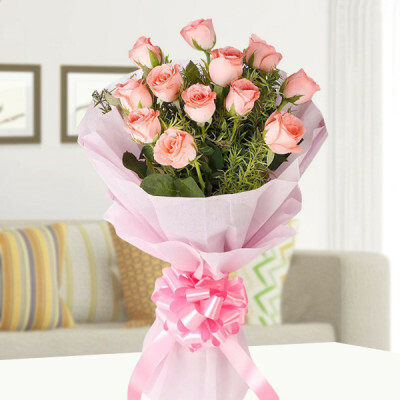 Experience no delay in delivery with our services, including express, midnight, and early-morning delivery. 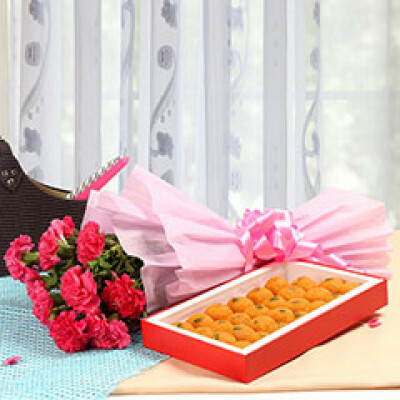 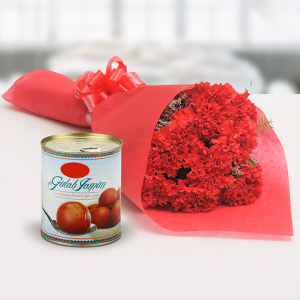 12 Colorful Gerberas, Yellow and White Paper Packing, Assorted Dry Fruits (250gms). - 12 mix gerberas in yellow and white paper packing.